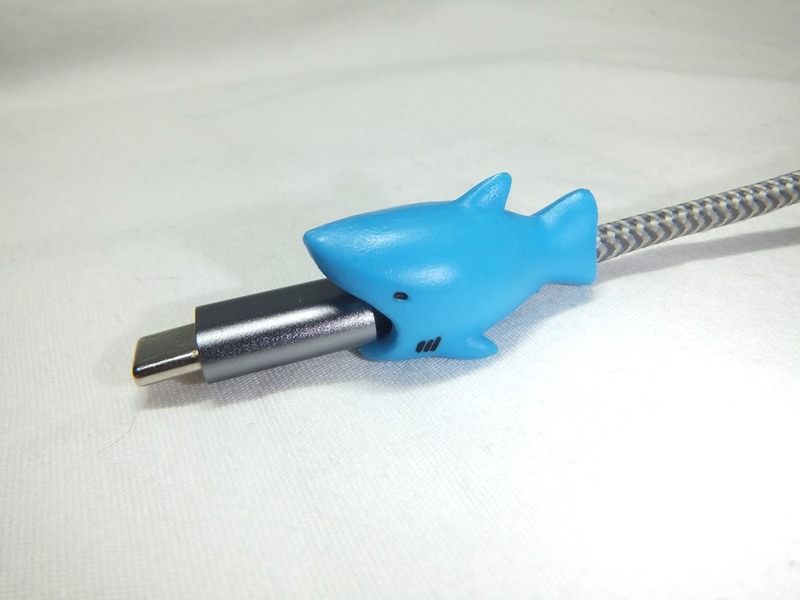 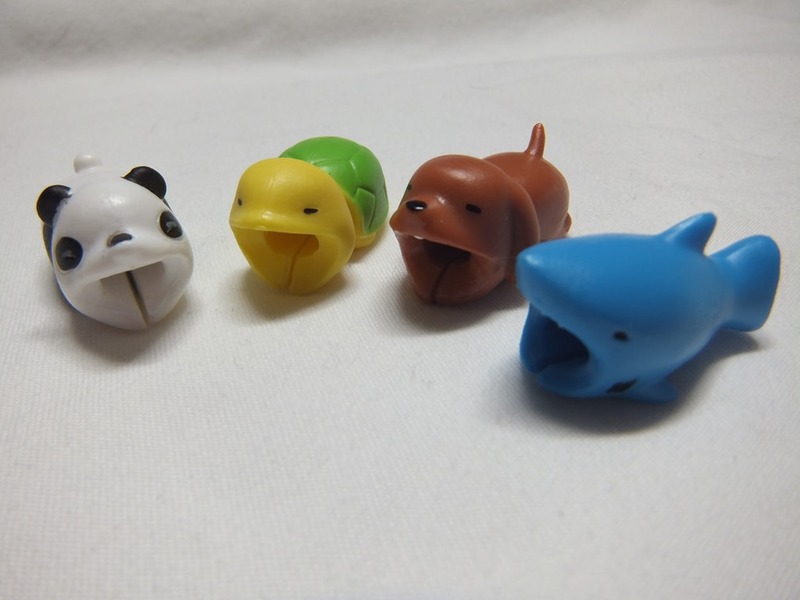 Adorable and cute animals are here to protect your cable! 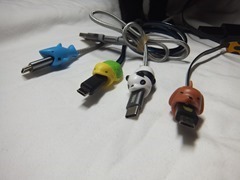 Not only these animals will make a pretty combination, these are excellent in preventing the outer part of lightning cable which usually easily broken. Step 2: Push the protective cover and adjust it to the proper position.